The UK?s NetComposites has developed injection mouldable long fibre thermoplastic (LFT) flax/PP and jute/PP pellets using pultrusion technology and commingled yarns. The University of Sheffield Advanced Manufacturing Research Centre (AMRC) has invested ?150,000 in an FT Dornier rapier loom, especially designed to weave composites without the risk of the highly electrically-conductive carbon fibres causing it to short circuit. PPS, PEI, PEEK, polyamide and polyimide polymers are all employed in the extended nonwoven veil range of the UK?s Technical Fibre Products (TFP). Toray Industries is to acquire the European carbon fibre and prepreg business of Saati SpA, situated ay Legnano near Milan in Italy. It will be renamed Composite Materials (Italy) Srl (CIT), as Toray continues to establish an integrated network in Europe. The latest developments from Japan?s Toho Tenax a new prepreg offering super-high heat and oxidation resistance and a second that achieves rapid curing for increased productivity and features excellent surface texture and formability. The effectiveness of a vibration-reducing cork composite skateboard will be recognised with a JEC Asia Composites Innovation Award at the show on November 17 in Singapore. During the JEC Asia composites show which takes place from November 17-19 in Singapore, eight companies and their partners will receive awards for innovation. MarkForged has received an Award for Composites Excellence (ACE) from the American Composites Manufacturers Association (ACMA), for its development of the first 3D printer that can continuously accommodate carbon fibre, Kevlar and glass. 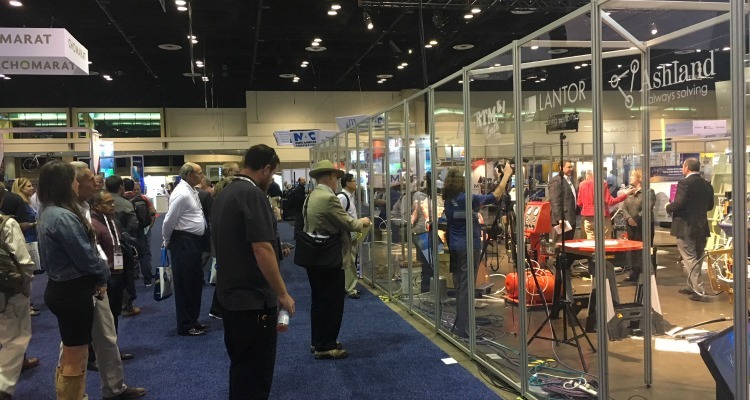 Owens Corning is introducing two new suite of sheet moulding compound (SMC) solutions employing its patented, boron-free Advantex glass. Paradigm 3D has opened the first 3D printing operation in the Middle East, centrally located in Dubai to serve the needs of the region for fast 3D printed parts. The effects of patterned surfaces deep within materials ? specifically, at the interfaces between layers of crystalline materials ? could lead to new methods of controlling the properties of composites. New long fibre thermoplastic (LFT) materials which duplicate both the mechanical and electrical properties of magnesium in injection moulding or extrusion materials can lead to weight savings of up to 40% in composites. Guangwei Group (China) and Adesso Advanced Materials (China) have signed a formal strategic partnership and at the same time launched the world?s first recyclable fishing rod made with Recycloset resin technology. BST Nano Carbon ? a company which claims the experience and know-how of carbon nanotubes, graphene and nanocarbon needed to translate these materials into groundbreaking new products ? has acquired Ellsworth Handcrafted Bicycles. Visitors to this week?s China Composites Expo 2014 in Shanghai (September 3-5) have an opportunity to discover how Gurit?s high-performance structural core materials, qualified prepreg systems and adhesives are addressing the need for weight reduction for mass transportation systems, while? meeting the most stringent safety requirements. Tenax TPCL is a thermoplastic consolidated laminate engineered for the A350 XWB aircraft, Airbus?s new extra-wide-body midsize jetliner, by Toho Tenax.? It will be one of a number of components on display by the Taijin company at this week?s China Composites Expo 2014 in Shanghai (September 3-5). The US Department of Energy (DOE) is to provide the Southern Research Institute in Birmingham, Alabama, with funding of up to $5.9 million to work on the production of high performance, low cost carbon fibres from biomass. Nanocellulose to compete with carbon? Japan is now taking nanocellulose extremely seriously, with around 100 companies actively involved in working together to develop it as a next generation material. German fabric producer Recytex has announced it has reached the next stage of development on a project to create composite material derived from 20 per cent textile waste fibres. Total?s subsidiary CCP Composites is to be merged with the Polynt Group to create an integrated composite resins producer that will rank number one in Europe and number three globally. AGY, the leading producer of glass fibre yarns and reinforcements based in Aiken, South Carolina, has announced the start of production of S-1 HM glass in conjunction with CTG/Taishan Fiberglass. A paper product that can carry the weight of an adult and be composted within 100 days has emerged from Sweden to compete as a lightweight, sustainable alternative to plastics and composites. 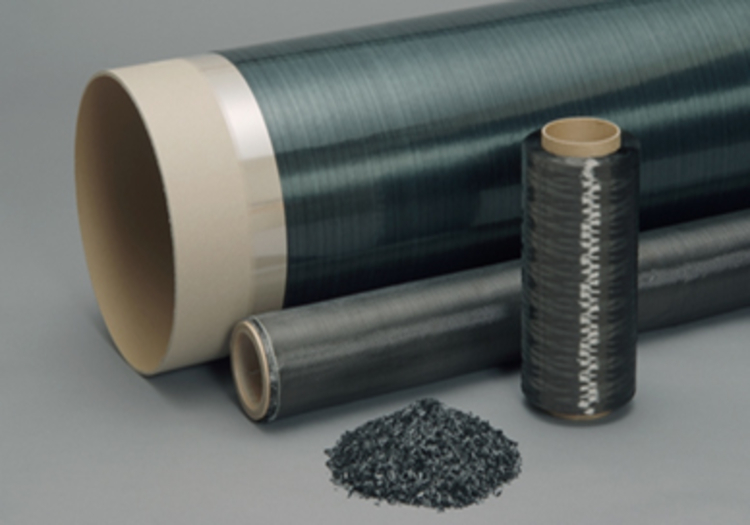 PlastiComp, based in Winona, Minnesota, has introduced a line of basalt fibre reinforced composites offering a significant increase in performance over short basalt fibre filled materials. Market software and systems developer Jetcam International, based in Hohensch?ftlarn, Germany, has provided Connova AG with the ability to track and control materials, plies, kits, orders and nests in real-time. Since its establishment in 2003, the Composites Innovation Centre (CIC) in Winnipeg, Manitoba, has developed into Canada?s largest composites technology centre. A range of recycled carbon veils and mats is being introduced to the portfolio of wet-laid high performance nonwovens is being introduced vy Technical Fibre Products, headquartered in Kendal, UK. ?Racquetball is the latest sport to benefit from ultra-light and ultra-strong carbon fibre technology?? US manufacturer Ektelon is employing Oxeon AB's TeXtreme spread tow fabrics in its latest product range. Celanese Corporation will deliver two technical presentations about its thermoplastic composites at the SAMPE 2014 annual technical conference which takes place at the Washington State Convention Center in Seattle, Washington, on Thursday? June 5. Luxembourg-headquartered OCSiAl is claiming a significant breakthrough in producing its Tuball single wall carbon nanotubes (SWCNTs) in bigger, better quality batches than has been previously possible. Japan?s Toray Industries plans to increase the production capacity of carbon fibre reinforced plastic (CFRP) parts at its subsidaries Toray Carbon Magic (TCM) based in Shiga, Japan, and Carbon Magic Thailand (CMTH) in Cholburi, Thailand. Can IBM change the game for thermosets? Computational chemistry is behind the discovery of new polymers that among other things, could lead to fully recyclable thermoset composites. BASF is now offering a high performance grades of its Ultramid polyamide which are derived from renewable raw materials. 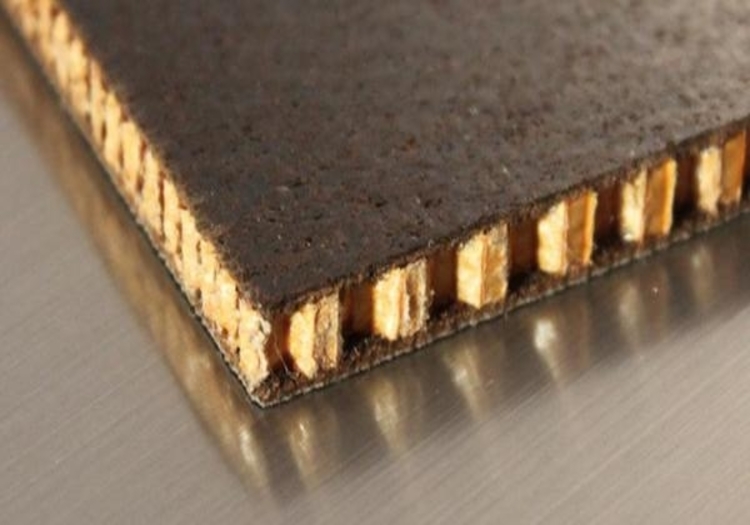 Bio-based composites will be the talk of the annual Composites Europe 2014 later this year, where for the first time a section will be devoted to a range of bio-based solutions after its organizers partnered with the Nova-Institute. Several research institutions in the Baden-W?rttemberg region of Germany have been working on intelligently combining? 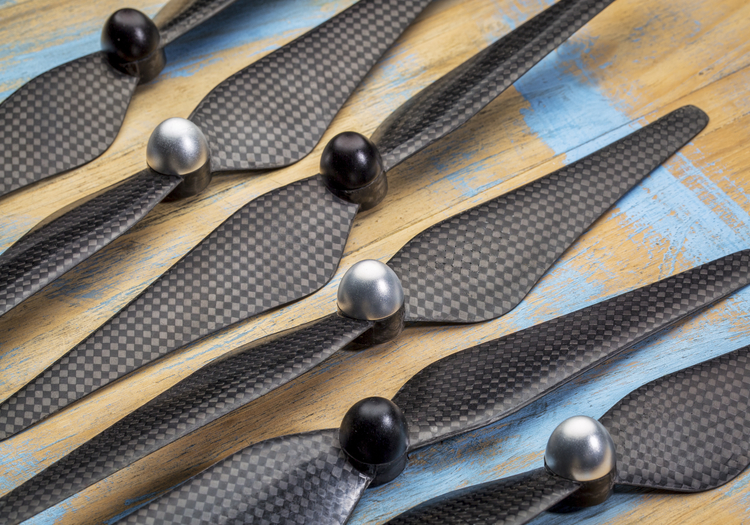 different materials and processes to create efficient new composites solutions. A washing machine with a tub that delivers greater capacity, spins at faster speeds and has improved durability has been introduced into the Russian market by a major white goods OEM. The first concert-level ukelele made entirely from biomaterials was exhibited at this year?s JEC Composites Innovation Showcase in Paris. 3B, headquartered in Battice, Belgium, is adding to its range of short fibre reinforcements for high temperature resins with the launch of? DS 8800-11P, designed to reinforce high temperature thermoplastics such as PES, PSU, PESU, PPS, PEI, PEEK, etc. 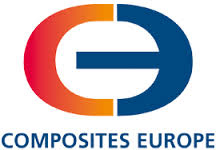 Trevira is exhibiting at this year?s JEC Composites show in Paris for the first time this year, in order to showcase its range of flat and textured filament yarns, either in raw white or spun-dyed, as well as special staple fibre types for use in composite materials.